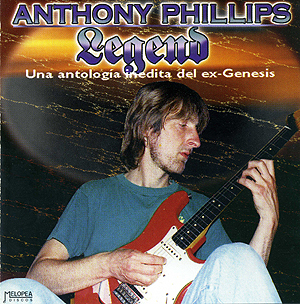 A selection of tracks from Ant's back catalogue, released in Argentina only on the Melopea label. This compilation is not to be confused with the later Astral Records compilation Legend. NB: The track details on the CD include some errors. The listing on this page reflects the actual content of the CD.